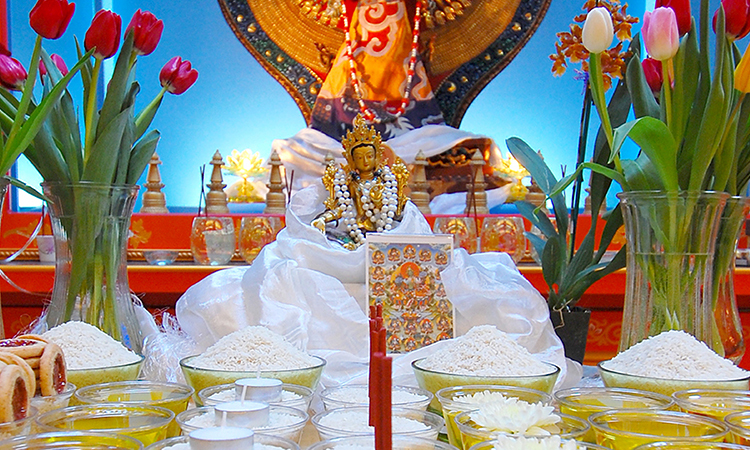 Join this rare opportunity to be led in Tara practice by Yangsi Rinpoche. Tara is the swift and loving manifestation of enlightened female energy, whose activities are focused on liberating us from fears and obstacles. Green Tara is associated with enlightened activity and accomplishment. 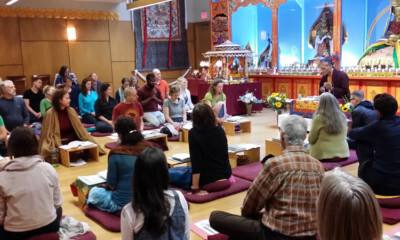 This practice is equally suitable for all levels of practitioners.